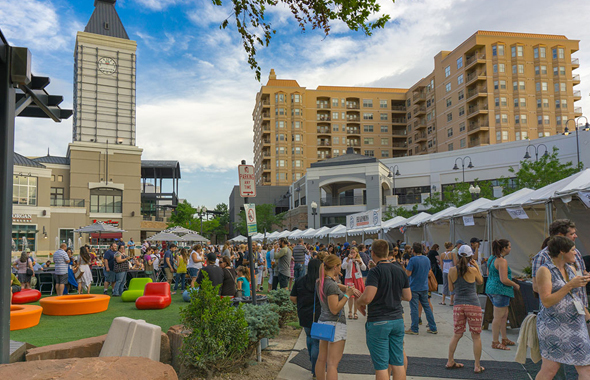 In less than a month’s time, Salt Lake Magazine’s annual Tastemakers bash returns to downtown SLC. Now into its eighth year running, this years celebration of food and drink will be held once again at The Gateway. This years event runs on June 14th and 15th, 5.00-10.00 p.m. both nights, mark your diaries now.